I shot tons of beautiful videos with MKV format when I travel around the world. And I want to burn the video into Blu-ray disk in case of the video lost. Is there any program can help me to do it? Thank you in advance. 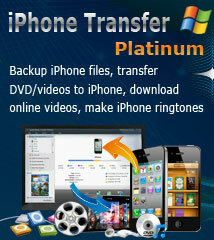 In order to burn the MKV to Blu-ray disk, you need a Blu-ray creator program to achieve it. 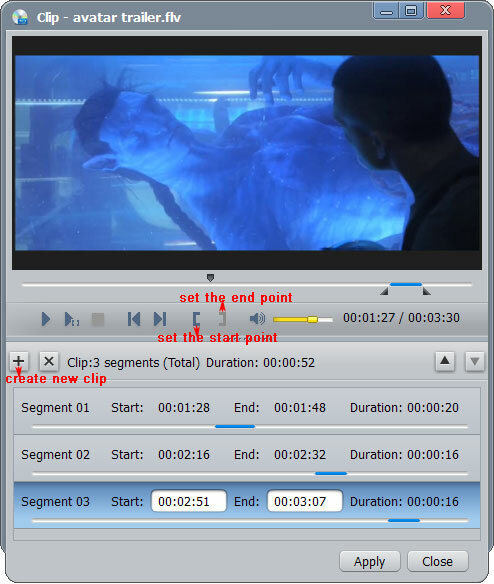 ImTOO Blu-ray Creator is an easy-to-use and professional Blu-ray creator tool. Belowed article will show you step by step on how to do it. 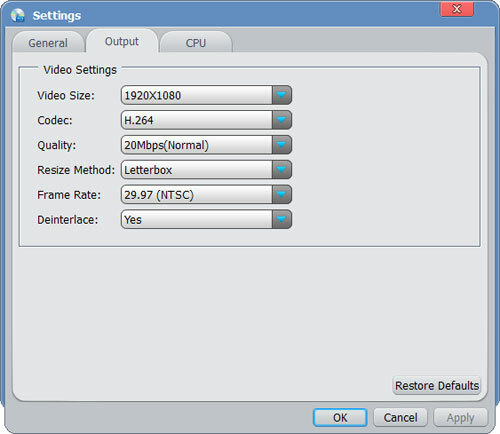 Step 1: Download ImTOO Blu-ray Creator, Install and run it. Step 2: Load MKV files. 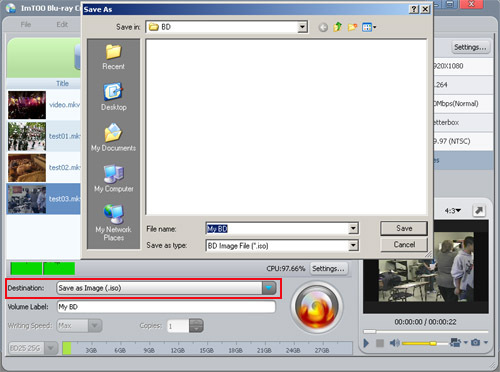 Click "Add Video File(s)" button on the toolbar to import your MKV video files or simply drag and drop files into the program. Tip: You can load up to 99 videos. Click "Destination" drop-down button to choose your recoder drive. 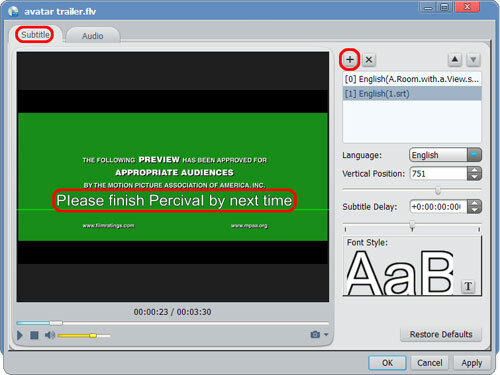 Tip: You can also convert your MKV video files to Blu-ray folder or Blu-ray ISO image file. Just choose "Save as BD Folder" or "Save as Image(.iso)". Step 4: Change output file name by entering the Volume Label. Step 5: More advanced functions. 1. 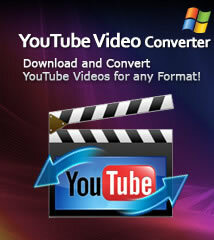 Add and edit subtitle file. 2. Add and edit audio track file. Step 6: Start burning MKV to Blu-ray disc. 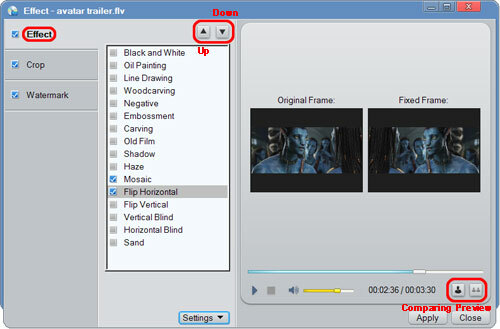 Select files you want to convert and click "Burn" button on the toolbar to start convert MKV files to Blu-ray movies. After the conversion a pop up window will remind you to insert a disc, insert a blank Blu-ray disc. How to create Blu-ray ISO image file?